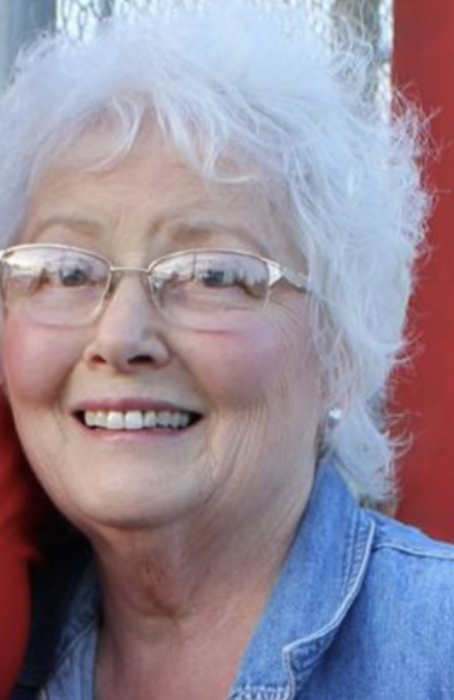 Linda Sue Kester, 72 years old of Oaktown, Went to her Heavenly home on March 26, 2019, in Vincennes. Born on February 2, 1947, the Daughter of Ermil and Ruth (Arthur) Richardson. She Married Keith Kester in 1995 and He survives. Linda graduated from Linton Stockton High School in 1965 , and later Indiana State University. She was a member of the Vincennes First Baptist Church, where she enjoyed the sining in the choir and being part of the Women’s Devotional Group. She was also a member of the Terre Haute After Five Club. Along with her husband, Linda is survived by her Mother, Ruth Richardson of Linton, children, Kerry (Lana) Heath of Dugger, Becky (Tim) Strain of Bicknell, Kent Kester of Carmel, Kellen Kester of Midland, TX, Kylee (Josh) Pirtle, Midland, TX, Kaleb (Ronith) Kester of Fayetteville, NC, and Kendrick Kester of Boston, Mass. Eleven Grandchildren and a brother Larry Richardson of Linton also survives. She was preceded in death by her father. Funeral services will be on Saturday March 30, 2019 at 1:00 P.M. at Fredrick and Son McClure-Utt Funeral Home Oaktown Chapel, 100 West Main St. Oaktown, Indiana, 47516, with Pastor Kenny Adams. Visitation will be From 11:00 A.M. until the time of the service at the funeral Home. Burial will follow in Oaktown Cemetery. In lieu of flowers Memorial contributions may be made to the Gideons International, P.O. Box 97251, Washington, D.C. 20090. Fredrick and Son McClure-Utt Funeral Home Oaktown Chapel handled the arrangements. Online condolences may be made at www.fredrickandson.com.